We know having reliable laundry equipment is necessary for your business. 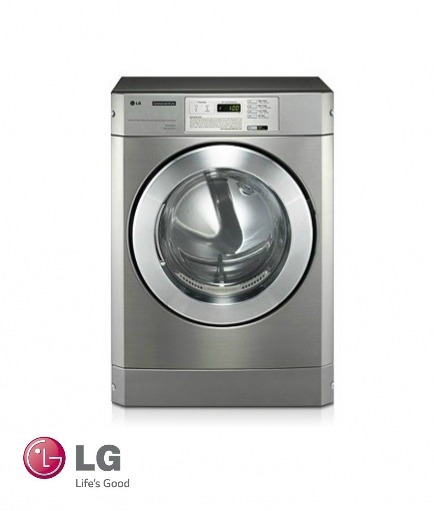 LG is the most recognized brand in the United States and voted #1 in FRONT LOAD laundry equipment 5 years running. LG Commercial Laundry Equipment uses the same utilities and fits in the same space as your current equipment, making it the best choice for your laundry needs. Take a look at the most economically priced triple load washer on the market today!